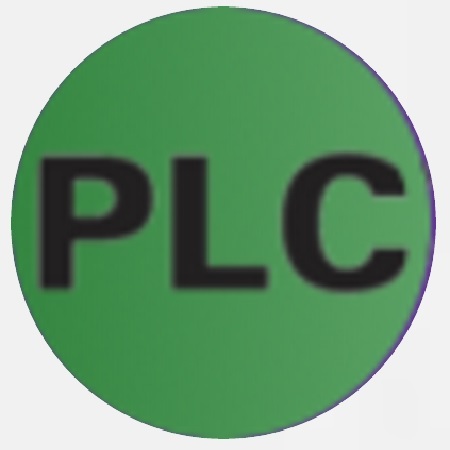 PLC (Power Line Communications) is a well known technology. In the last couple of years, a variety of PLC based applications and large projects were introduced. This includes AMR and AMI (Automated Meter Reading and Automated Metering Infrastructure), Command & Control, intelligent infrastructure, Smart Grid and more. The narrow-band PLC arena involves standard (e.g. PRIME, G3-PLC, HomePlug CC and IEEE P1901.2) as well as proprietary protocols. The Peryton-PLC is a wire-line protocol analyzer for narrow-band PLC networks. It allows sniffing and analyzing PLC-PRIME or G3-PLC traffic helping developers, QA, technical support and integration teams to improve product quality while keeping shorter time to market. Supporting a variety of standard communications protocols as well as customization for proprietary protocols, with easy to learn, intuitive, user interface, our analyzers are the tool of choice for developers, Quality Assurance engineers, technical support and system integrators. 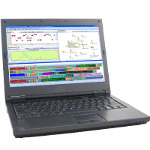 Designed for Desktop or Laptop PCs, the Perytons PLC Protocol Analyzers wire-line basic models are distinguished by their connection interface to the monitored PLC environment they are connected to (i.e. Peryton-PLC for PLC-PRIME or Peryton-PLC for G3-PLC) – or each a relevant front-end loaded with relevant FW is used and for environments complying with Cenelec A, B, C, FCC or Arib directives). The Perytons PLC Protocol Analyzerssupport standard front-ends which are included in the product when purchased (USB connected modules) for immediate out-of-the-box operation. The Perytons PLC Protocol Analyzers are based on a single sophisticated core software structure built of different views and options. This approach addresses different personnel analysis needs usually required throughout the R&D cycle and allows easy upgrade from basic models to the additions of relevant add-ons as the need for such appear.